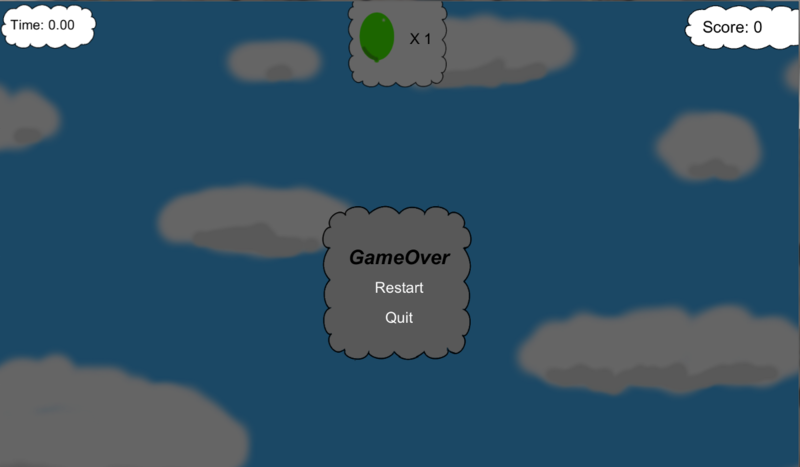 Yesterday I finished Click ‘n’ PoP, my first Unity Project. Below is an overview of the game along with a link to play it in browser, with a standalone download version coming very soon. The goal of Click ‘n’ PoP is to simply click on a certain number of balloons of a given colour before time runs out. Each balloon popped gives the player a little bit more time along with increasing their score. 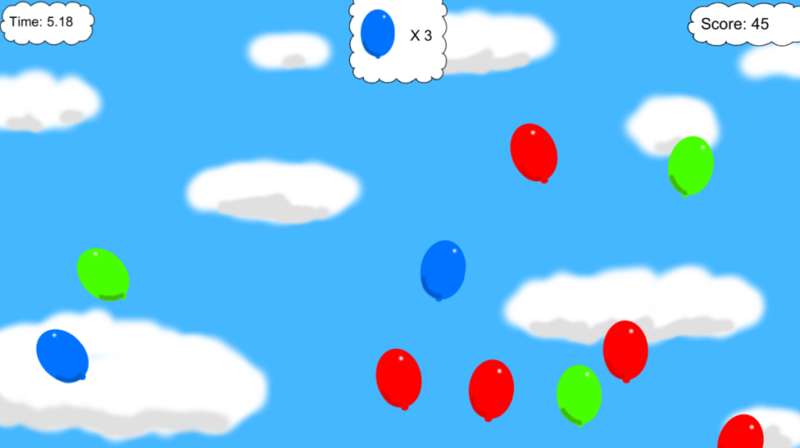 However, as the game progresses it gets harder by increasing the number of balloons on screen, increasing the number of balloons needed to be popped and reduces the time gained from popping a balloon. 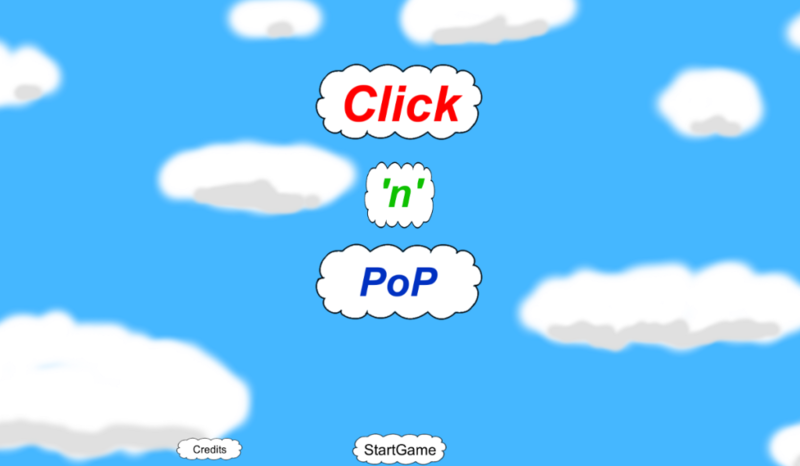 You can play Click’n’PoP in supported browsers here. Welcome to the noddingTortoise blog. This is the statutory first post which, whilst not particularly interesting, is required, much like writing a hello world program. You can find out more about this blog/site under the about tab, though currently there is not much really to say about it, other than the awesome tortoise graphic in the header, marvel in the awesomeness of the nodding tortoise!